State officials say they are meeting with architects to discuss plans for renovating the Docking State Office Building in Topeka. 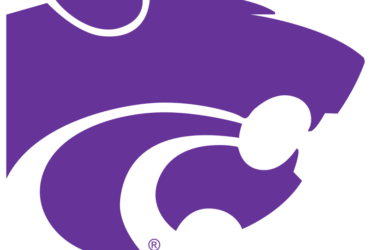 A legislative committee heard testimony Wednesday that options for the building including a complete renovation or removing several of the building’s dozen floors. 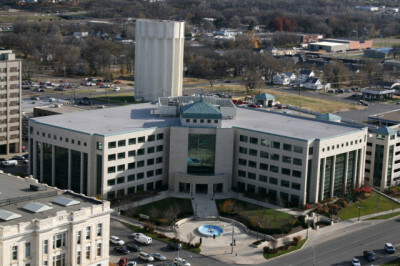 The Topeka Capital-Journal reports architect Keith Blackburn said a complete renovation would cost about $84.5 million. Reducing the building to four stories would cost $49.1 million, while three floors would cost $44.7 million and making it a single-story building would cost $30 million. Blackburn said under either option, the state will have to do abatement work to remove asbestos and lead paint. A majority of the hundreds of state employees who work in the building will be moved to another state building through spring 2017.